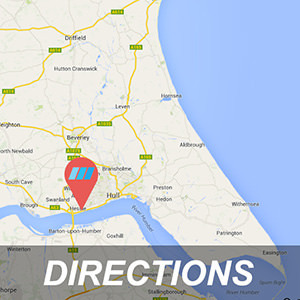 AutoLogic Hessle have a state of the art Automatic Test Lane with our designated MOT technician.  Once your vehicle becomes 3 years old it is required by law to take an annual MOT Test. This can be carried out within one calendar month before it is due to expire, the remainder of the month will be added to your MOT Certificate effectively giving the Vehicle 13 month MOT. Should your vehicle fail it’s MOT we offer a free re-test within 10 working days of your previous test. AutoLogic Hessle have been inspected and approved by the Government Vehicle Operator Services Agency (VOSA) to carry out Class 4 MOTs on car and light commercial vehicles.